James Langevin is The United States Representative for Rhode Island’s second Congressional District, a post he has held since 2001. Langevin served in several key roles in state government before his election to Congress, where he is a member of the House Armed Services and Homeland Security Committees. 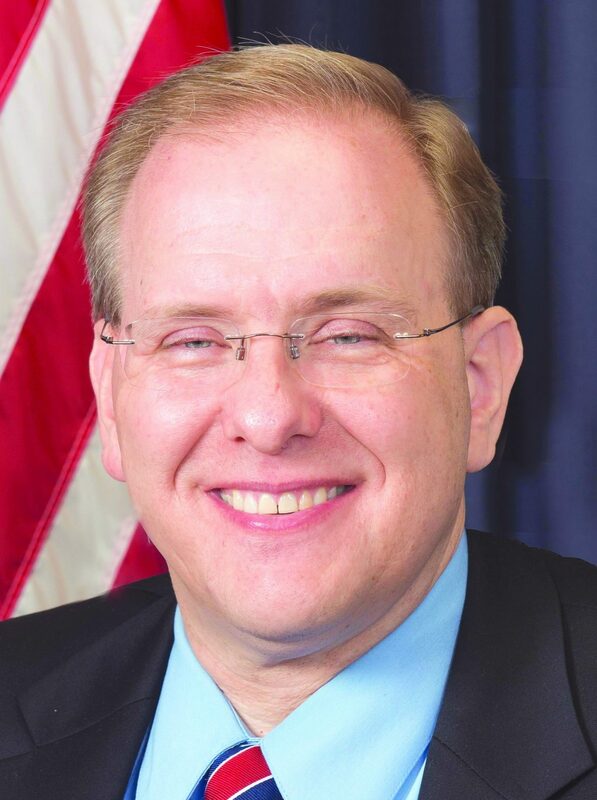 Congressman Langevin is a legacy figure in RI and beyond. He’s the first quadriplegic to serve in Congress and became the first quadriplegic appointed Speaker Pro Tempore during the 116th Congress. He became a quadriplegic following an accident involving a gun, which occurred while he was a high school summer cadet with The Warwick Police Department. Following the accident, Langevin pivoted his passion for law from law enforcement to law and policy-making, and has been a respected and credible RI leader for the better part of the last three decades. During an extensive conversation conducted with Representative Langevin for The Bartholomewtown Podcast, the Congressman offered revealing insights into his motivation to serve. James Langevin: Unfortunately, things don’t always turn out as we think they will. In my case, unfortunately, I was in that police locker room with two police officers. One of them had a new weapon that he had purchased, and the other officer didn’t realize there was a bullet in the pipe. He pulled the trigger to test it, and the bullet ricocheted off of a locker, went into my neck and separated my spinal cord. So, I’ve been paralyzed ever since. That was in 1980, and you could imagine what it did to my dream of law enforcement. It was a challenging time — a difficult time to go through a transition. I was very fortunate to have an incredibly supportive community that rallied around me and my family at a time that we needed it the most, and that had a profound impact on me. It showed me what people can do when they care about making a difference in someone’s life. I guess that is the essence of what public service is all about: How do we make a difference in our community? For myself, I said, “You know what? If I can ever do something to give back, I would want to do that and to try to jump at the chance.” And it happened that one thing led to another and I started getting more and more interested in government and public service. It was suggested that I might want to try my hand at running for political office. Bill Bartholomew (Motif): You’ve been an elected official in RI for a good while. You’re an old guard Rhode Islander. What’s that experience like? JL: Thank you. I’m very honored to have the trust and support of the people who elected me and reelected me time and again. The responsibility is never lost on me, and I’m grateful for people believing in me and supporting me. I have a great relationship with my colleagues in the RI Congressional Delegation. Senator Reed, who’s been in the Congress, thankfully longer than I have [he laughs] — he’s the most senior of all us. 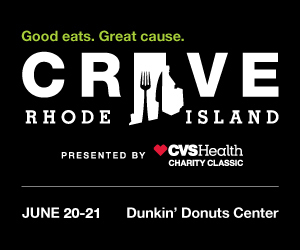 We always have Rhode Island’s interest at heart. Generally, on all issues, we’re pulling in the same direction. I’m fortunate in that respect, so it makes my job easier. BB: The proximity of all of us in RI, obviously there are four congressional delegates, and you have a constituency that has above average access to each of you at any given point in time. JL: Sure. I mean, the fact that RI is such a small state makes it so everyone kind of knows each other or are related to each other. That’s one of the benefits of a small state, that you have access to the top elected officials. You know, when they say, “The next time I see the, you know, the Governor or Congressman, a Senator, I’m going to let them know how I feel,” for good or bad, Rhode Islanders are able to do that. It’s an accountability factor. Accountability is another reason why I come back to RI every weekend with rare exception. Sometimes I’m traveling on business or I have to stay in Washington, but almost every weekend, now, I’m back home. It’s important to stay in touch with the people I represent.